Awww...I'm sorry your Valentine's Day didn't go as planned. Distance makes the heart grow fonder? 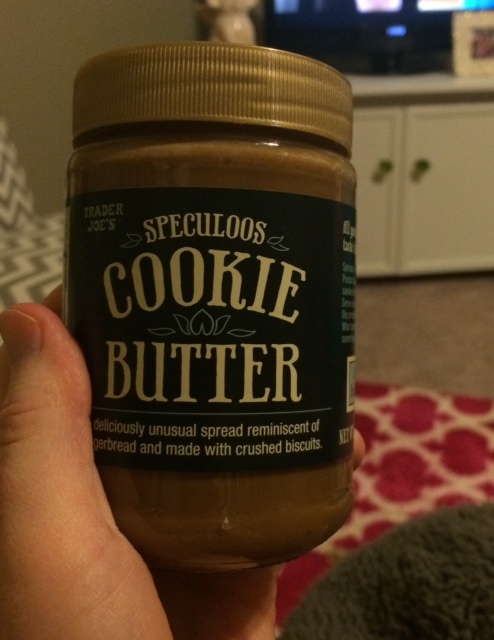 Cheers to Clem cuddles and Cookie Butter! 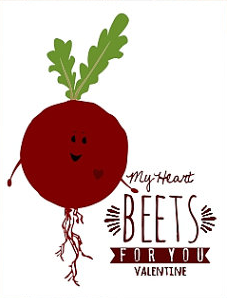 Oh, I'm so sorry to hear that your V-day didn't go as you wished, but you still got to enjoy your early celebration, and that one sounded so lovely to me! I mean, homemade pizzas and thoughtful gifts - what could be better? Those earrings sound especially lovely!